Put on the waders and got in the water around 8 this morning. First time I've had a chance to wade this year. Caught a few fish and enjoyed a day in the water and no rain for a change. 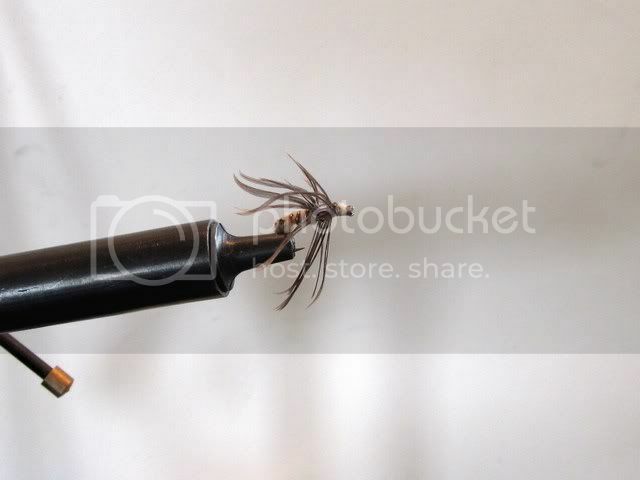 Tied on some of the flies which I tied a couple of weeks ago to see if they would really fish! 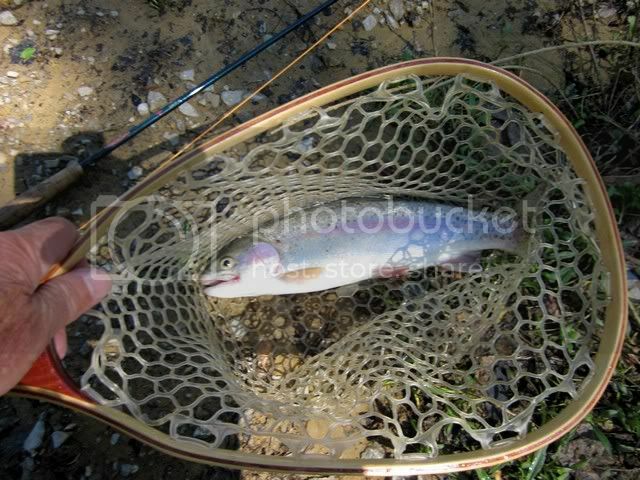 Best fish of the day was an 18" rainbow, which I caught on a soft hackle wet fly which I call Brown Bird. 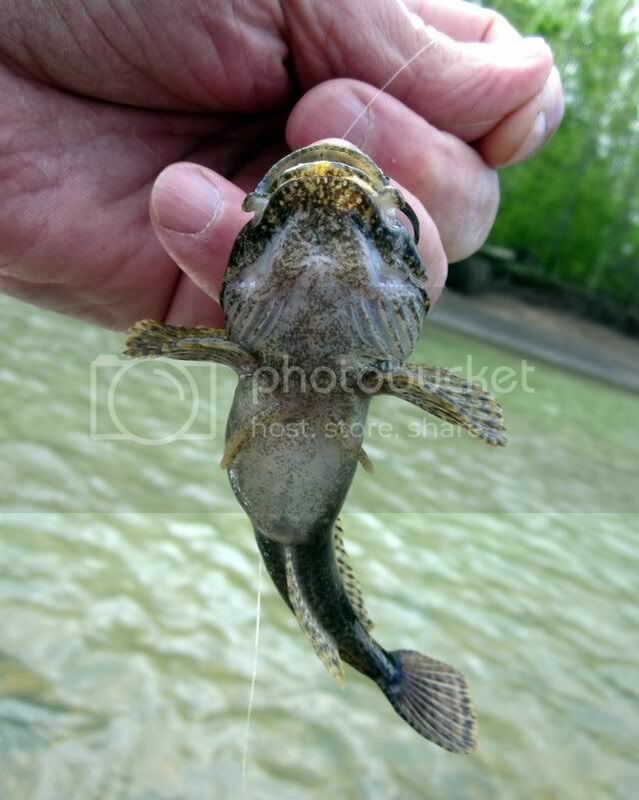 In addition to landing a couple of trout, also caught a sauger and to my surprise, a Scalpin. Plan on making a few more cast tomorrow and hoping this good weather holds for a few more days. sp...should have read "Sculpin", not "Scalpin". Nice, I am hitting a famr pond today regardless of the weather. Nice! Are madtoms different than sculpins? Dude who gave Jeter his 3000th home run ball may owe 14k inTAXES. Would we DO this today?? Save your money and get exercise: Buy a kayak!